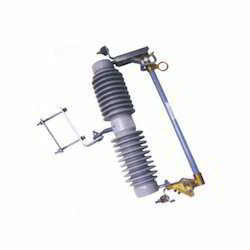 Pioneers in the industry, we offer composite polymer do fuse, drop out electric fuse, expulsion type drop out fuse, drop out fuse element, do fuse and drop out expulsion fuse from India. We are offering a wide range of Composite Polymer DO Fuse. 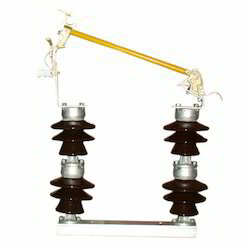 We are offering a wide range of Drop Out Electric Fuse. This fuse is manufactured using premium quality basic components and advanced techniques in complete compliance with the set industry norms. Our team of quality experts tests each and every product before delivering to the clients in order to ensure their flawlessness. 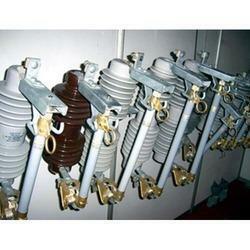 Clients can avail the offered fuse from us at affordable prices. We are offering a wide range of Expulsion Type Drop-Out Fuse. These are manufactured using the optimum quality components and cutting-edge technology in complete compliance with the set international quality standards. Our offered range is widely acclaimed by our clients all across the nation. 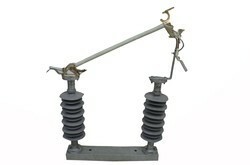 We are offering a wide range of Drop Out Fuse Element. Utilities spend handsome amount to ensure the reliable distribution of power supply backed by highly consistent and reliable system protection. Our fuse elements are available in different sizes & dimensions and can also be customized as per the requirements of clients. We are recognized as a leading name of a wide range of DO Fuse. We make use of the finest grade raw materials that is tested at every stage of production for making this one available to our customers. Our offered product is extensively used in various industries for different electrical functions; this fuse is highly appreciated among our clients. 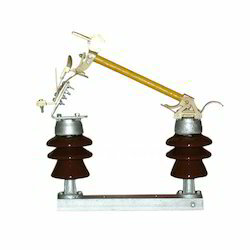 Clients can avail the offered fuse at market leading prices. 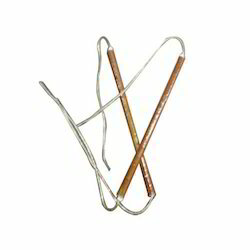 We are offering a wide range of Drop Out Expulsion Fuse. For the manufacturing of this stack fuse, we make use of the finest grade raw materials that is tested at every stage of production. Our offered product is extensively used in various industries for different electrical functions, this fuse is highly appreciated among our clients. Our range of Drop Out Fuse 11/12KV is built to offer overload & short circuit protection of low & medium voltage circuit in industrial installation. These are also very light in weight and have compact dimensions.